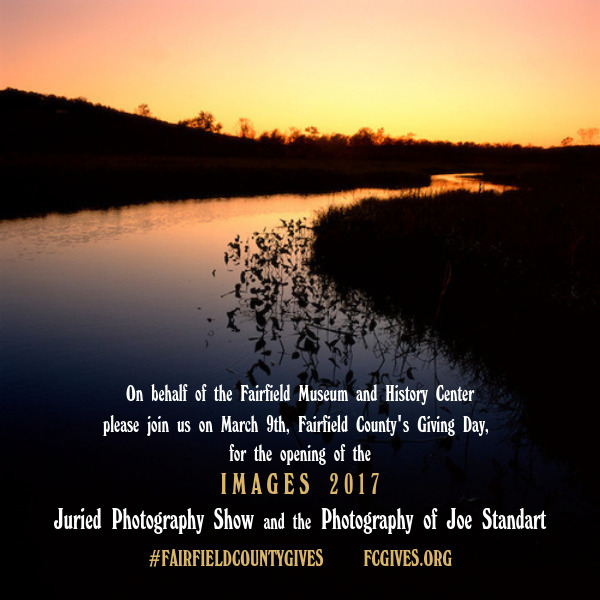 The Fairfield Museum invited professional, serious amateur, and student photographers from Connecticut, New York, Rhode Island, and Massachusetts to participate. 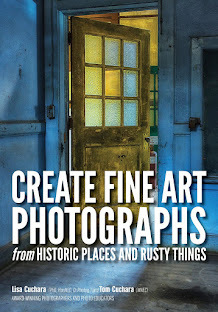 The 9th Annual IMAGES 2017 Juried Photography Show provides an excellent opportunity for artists to connect with prominent collectors, gallery owners, fellow photographers, and the public. 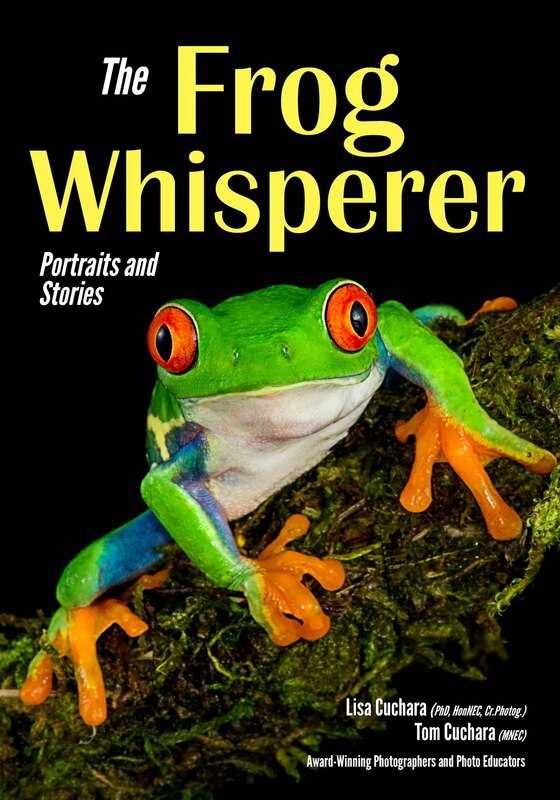 Two photographs by Connecticut photographer Lisa Cuchara will be on display at the Fairfield Museum IMAGES exhibition.